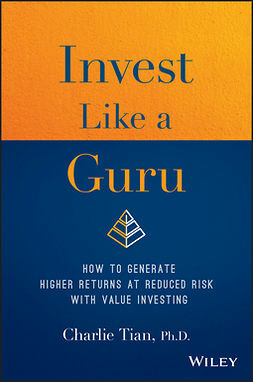 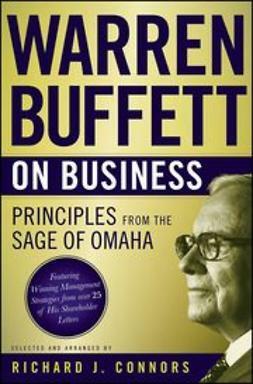 In this engaging new book, author Prem Jain extracts Warren Buffett's wisdom from his writings, Berkshire Hathaway financial statements, and his letters to shareholders and partners in his partnership firms-thousands of pages written over the last fifty years. 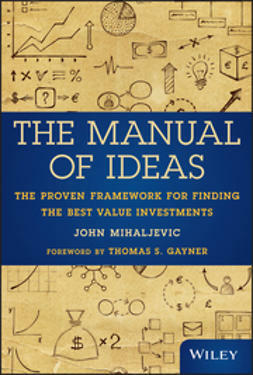 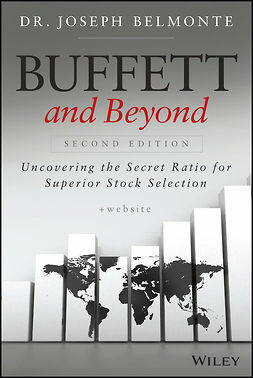 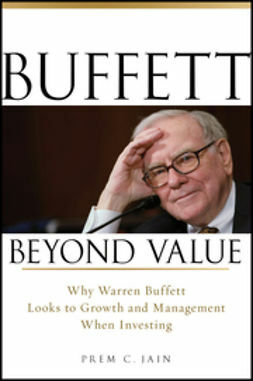 Jain uncovers the key elements of Buffett's approach that every investor should be aware of. 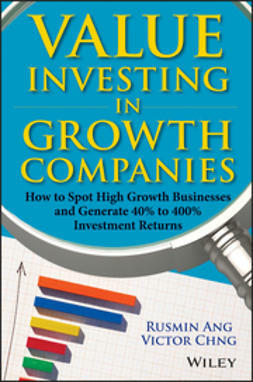 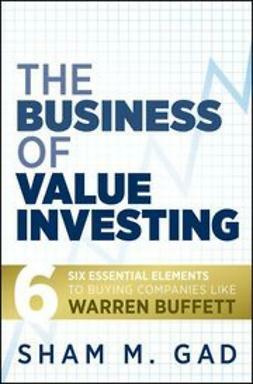 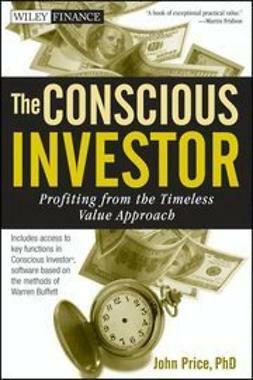 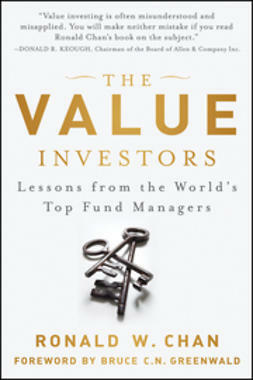 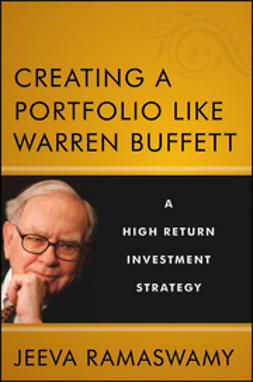 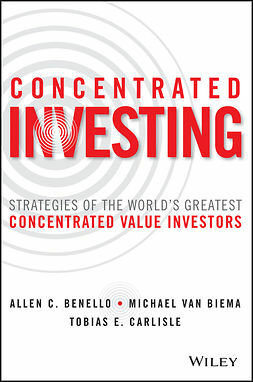 With this book as your guide, you'll learn how to successfully invest like Warren Buffett.